Giving back is central to who we are as an organization. We do this through supporting the work of Fusion Labworks, a Canadian non-profit focused on skills development, and skills inspiration. 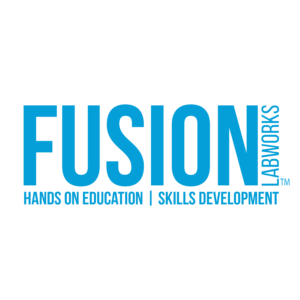 You can learn more about Fusion Labworks by clicking the logo below.